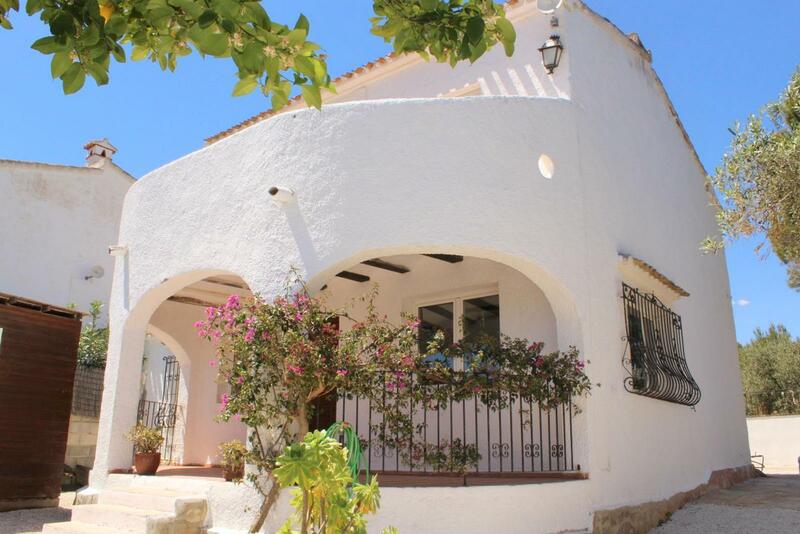 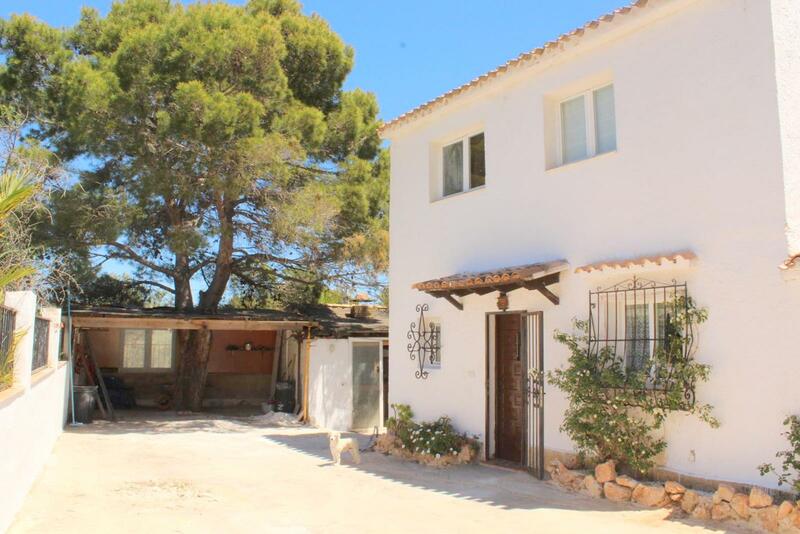 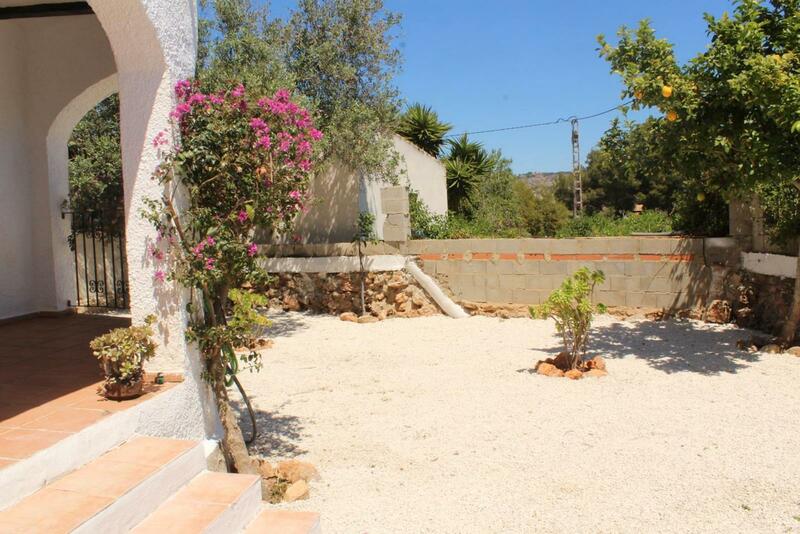 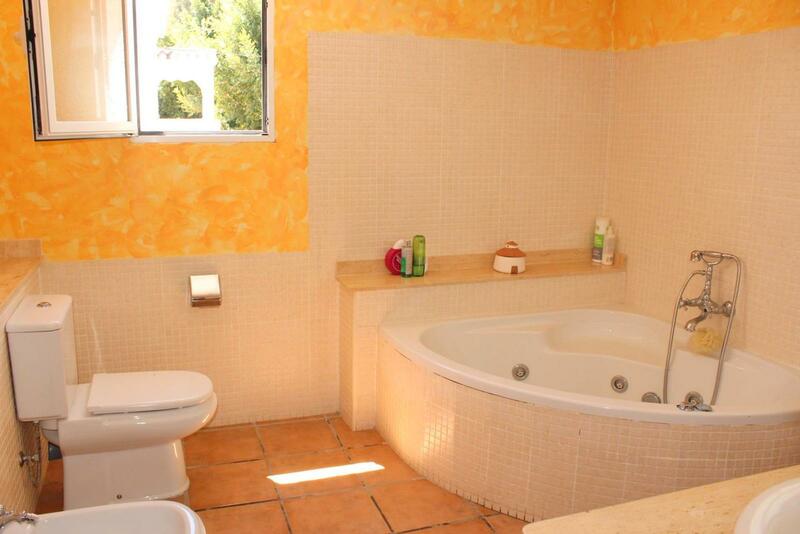 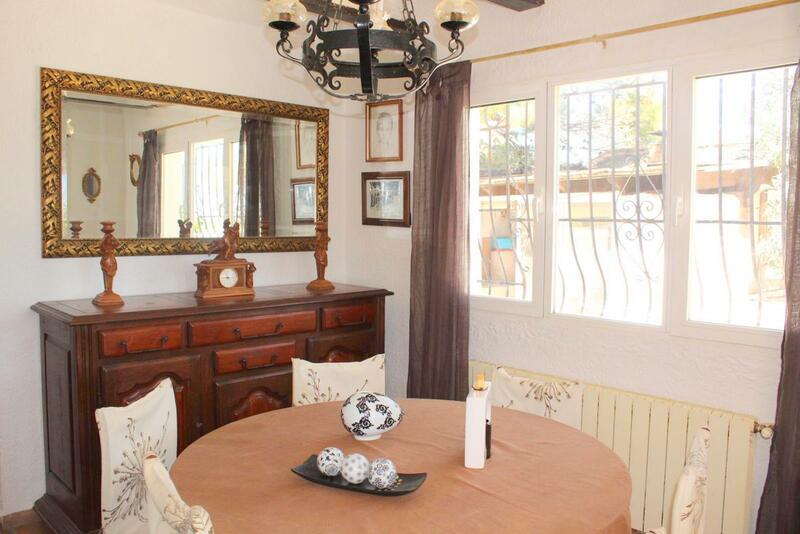 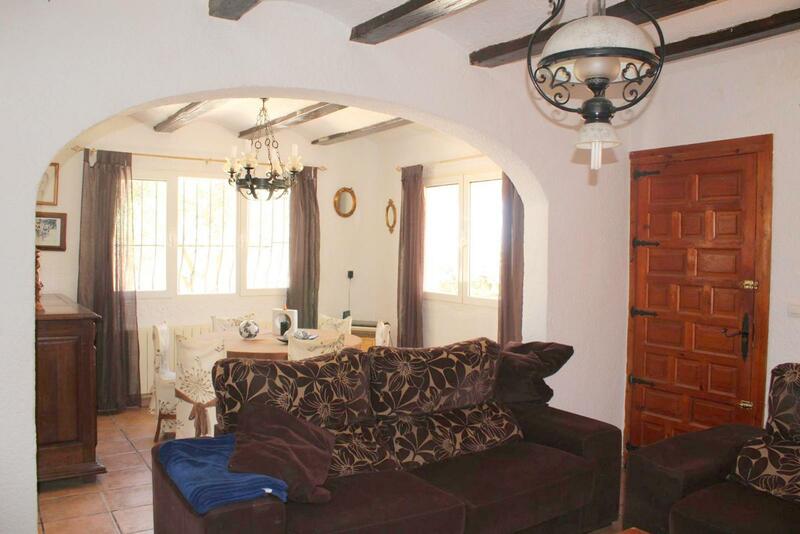 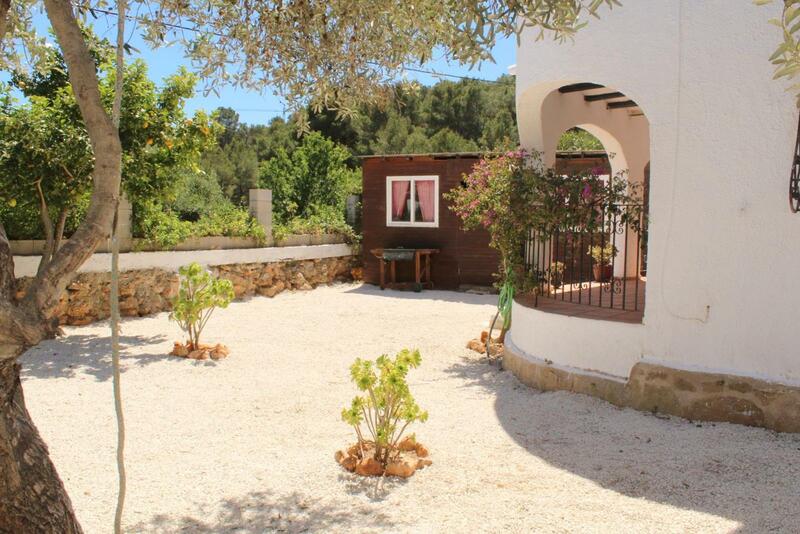 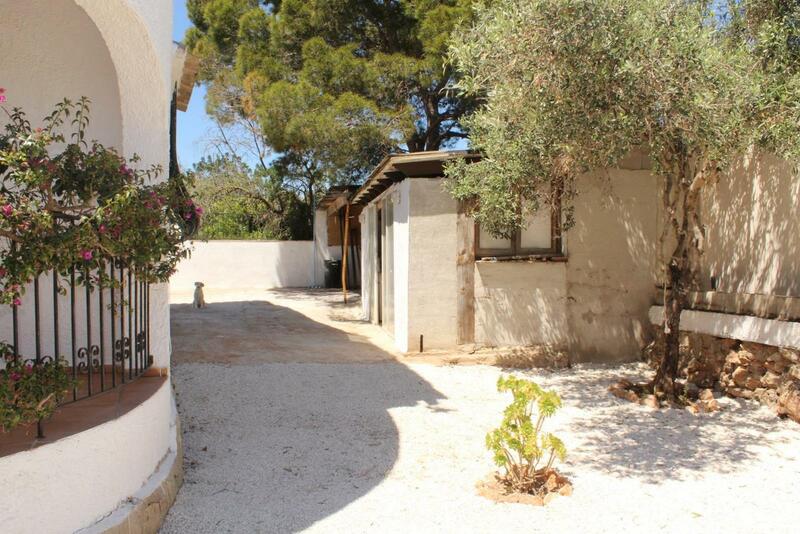 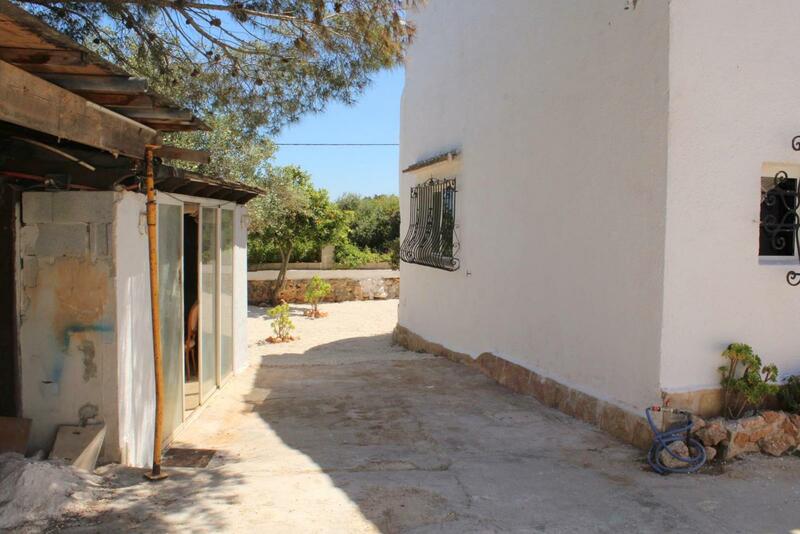 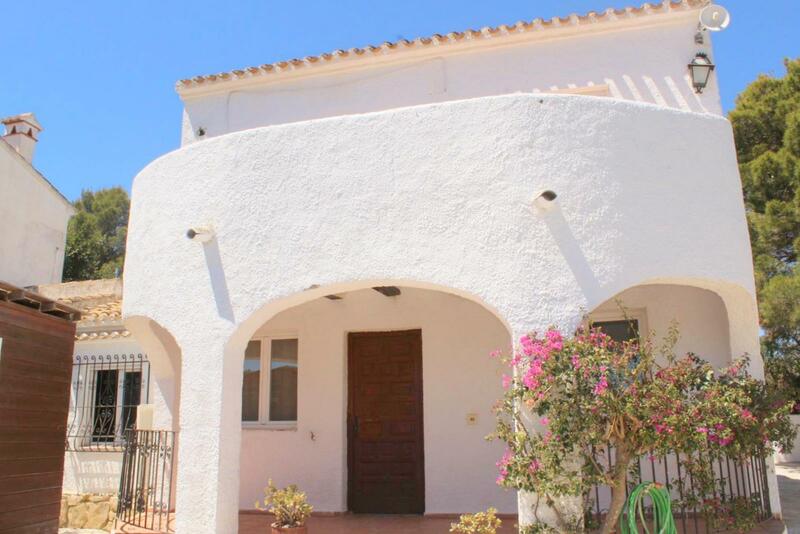 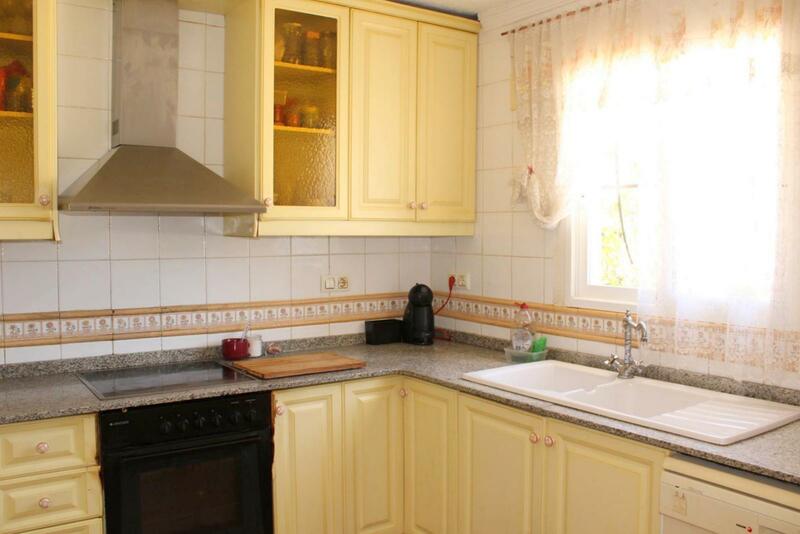 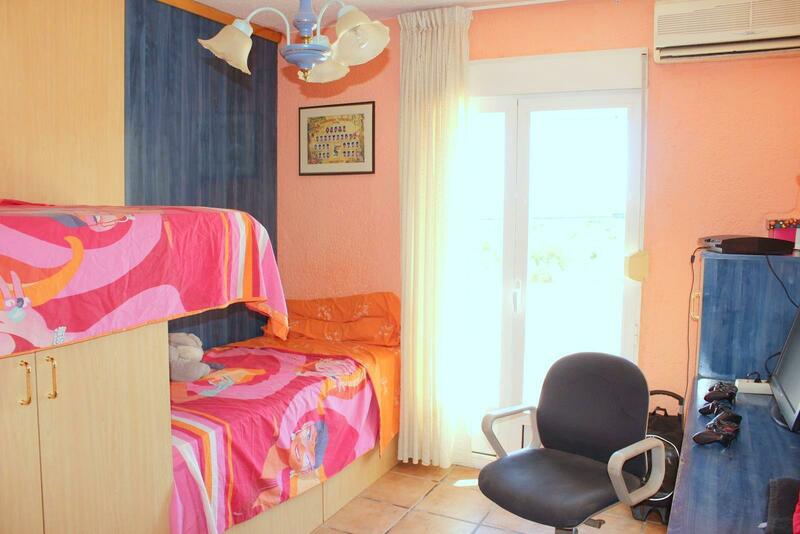 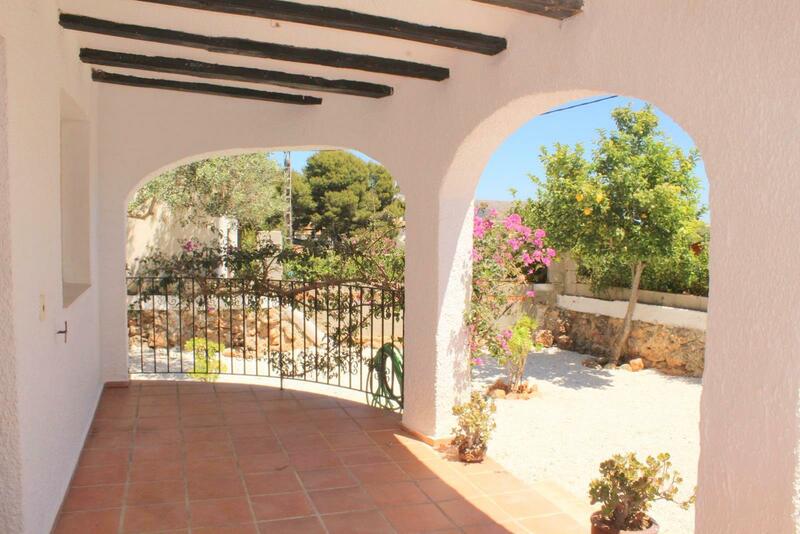 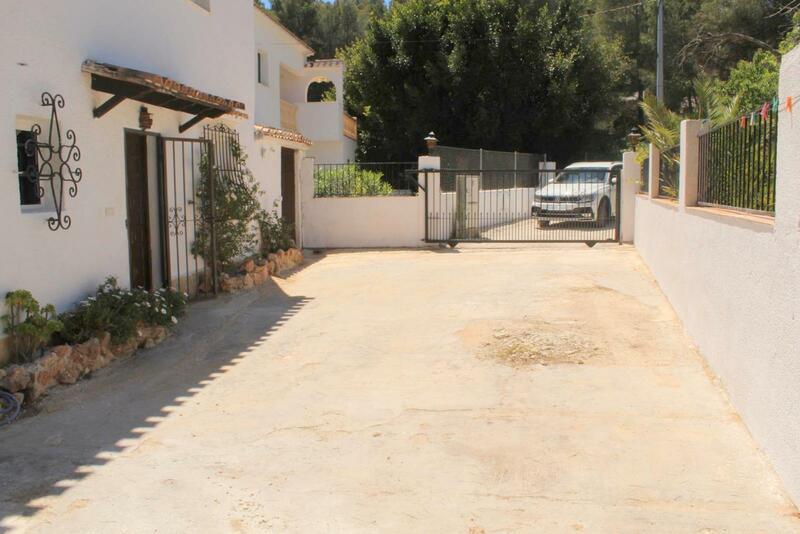 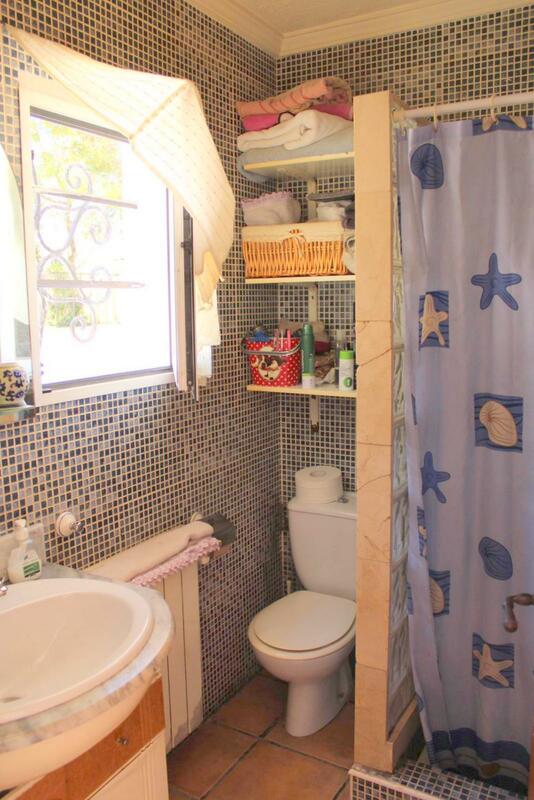 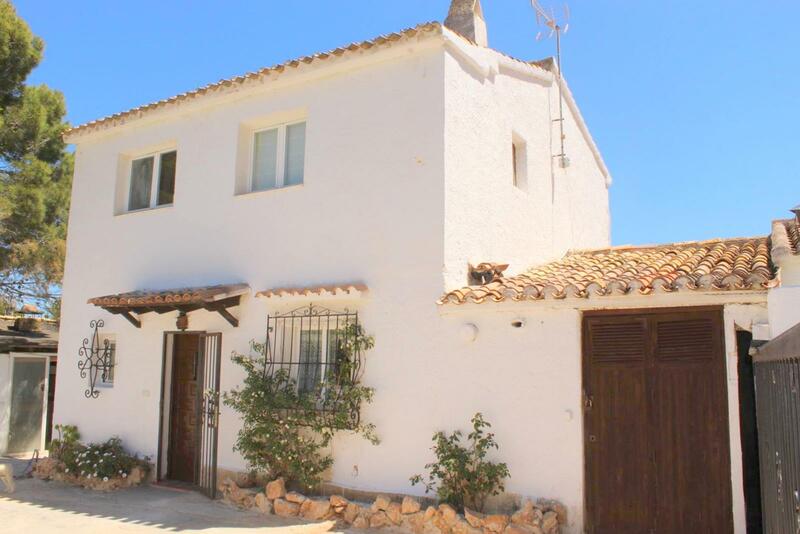 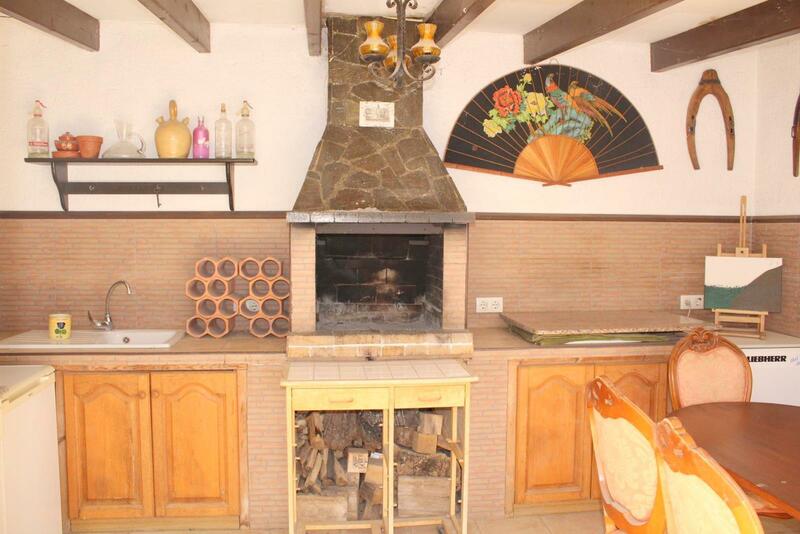 Nice semi-detached house to reform with views to Cabo San Antonio. 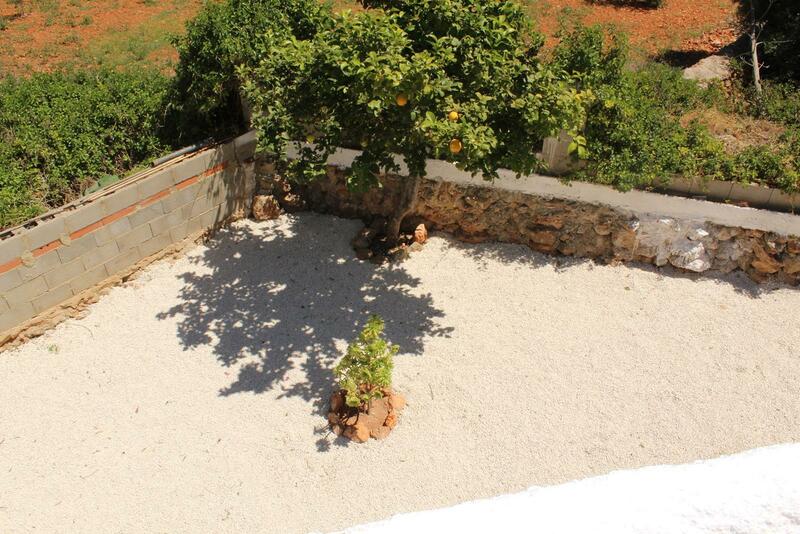 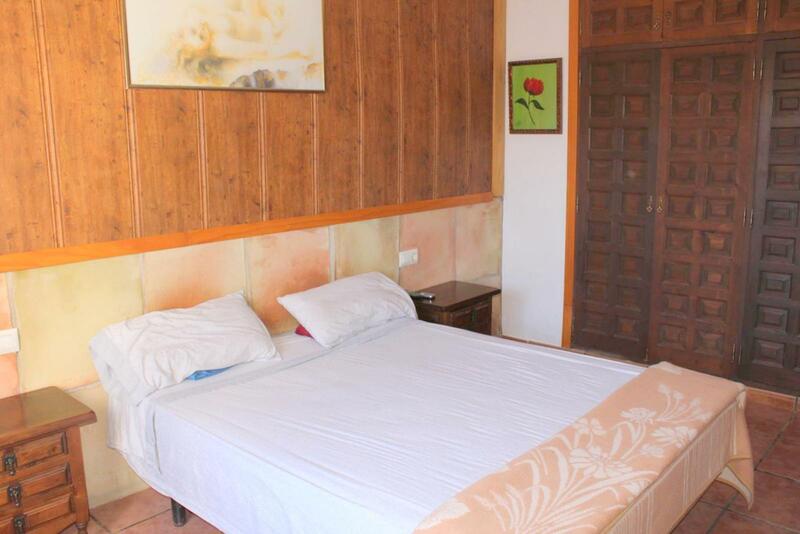 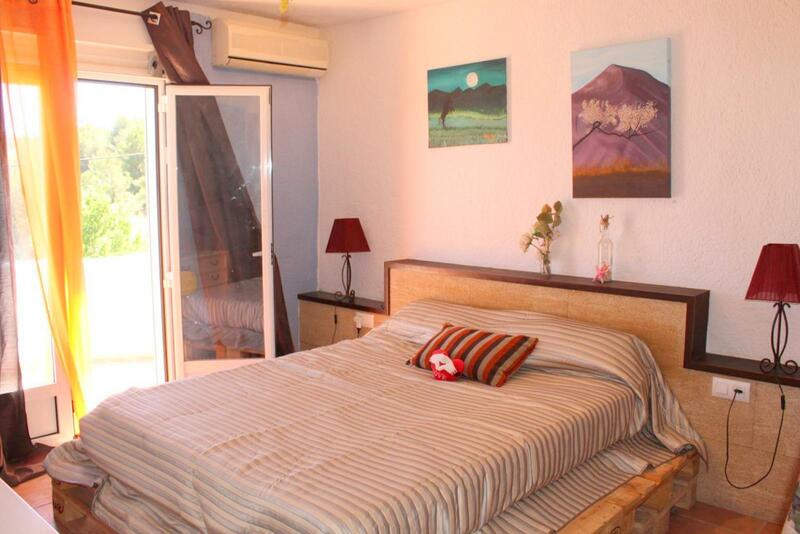 Consists of three bedrooms, 2 bathrooms, lounge/dining room, solarium, naya and kitchen with utility room. 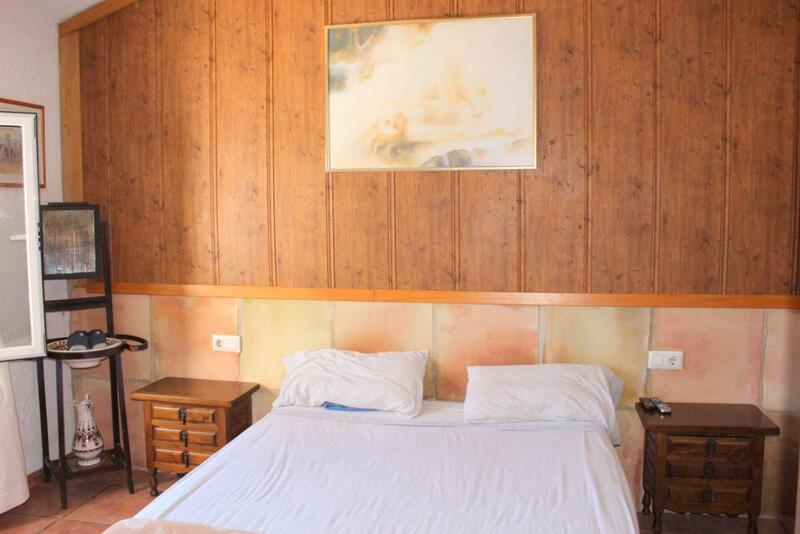 Also includes central heating, hot & cold A/C ;the dining room and one of the bedrooms, barbecue, small wooden house and parking.